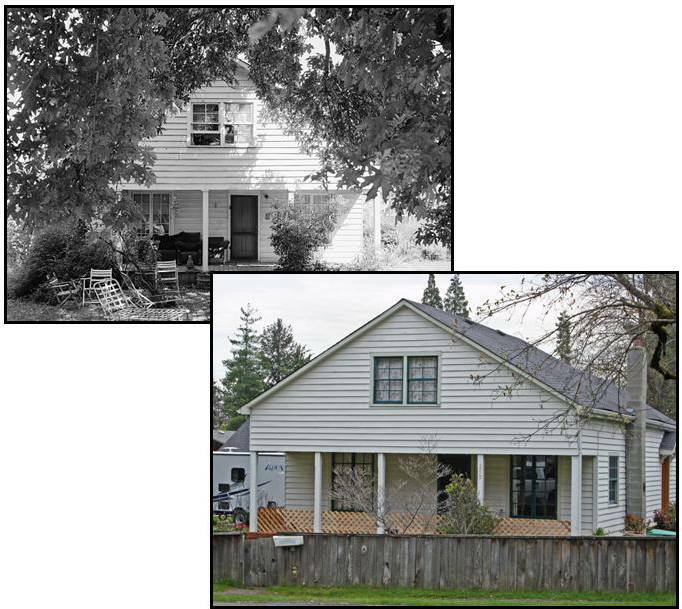 Greer House | Historic Jacksonville, Inc.
Because the history of the house at 250 N. Oregon Street in Jacksonville is one of change, adaptation, and alteration, we identified the wrong house on 2/7/17 as the home of Dr. G.W. Greer! Here’s the correct image and info: Dr. G.W. Greer, a prominent early physician, had arrived in town by 1856. Originally from Missouri, Greer was a Benton County representative to the Oregon Territorial Council of 1854. Soon after coming to Jacksonville, he married his second wife, Irene Lumbard, who purchased this property in 1858. Mortgage documents indicate the house was constructed soon after. Greer placed regular ads for his medical services in local newspapers and leased “hospital buildings” at 3rd and C streets and then 3rd and California. However, by 1865, the Greers had sold this house and moved on. Subsequent owners have altered windows and doors, added the front portion of the house, reconstructed chimneys, made numerous changes to the rear addition, and extended the porch roof.